Laura A. Boyle. 2017. PlosOne. 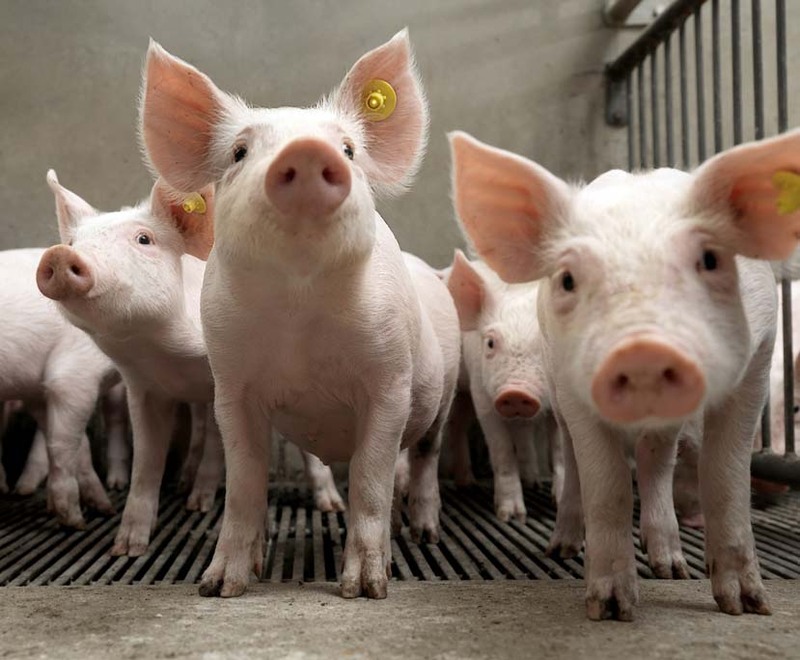 AB use as growth promoters in the EU, their prophylactic use in-feed is now under review. was split into two pens of c.17 pigs for the following 4 weeks. Data were recorded weekly. effects on health and welfare indicators.